Effective Air Solutions Ltd offer a full Service and Preventative Maintenance Department to satisfy our customers need for their air conditioning systems to operate to their optimum efficiency for both environmental and power consumption requirements. Our engineers are trained to the highest level, both in-house and by our partner OEM colleagues in the manufacturing sector and also have many allied training courses within their portfolio such as IPAF, Asbestos awareness and many more. Should your air conditioning system fail, we will attend your site to assess the nature of the fault and liaise directly with you with all the necessary information to restore your system to an operational condition. 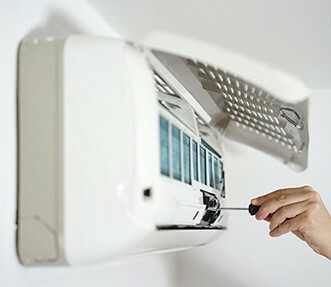 We also offer a tailored Planned Preventative Maintenance Package to enable our clients the well being of an automatic regular visit implementing a schedule of works to keep your air conditioning systems in tip top condition, whatever the seasons throw at them. 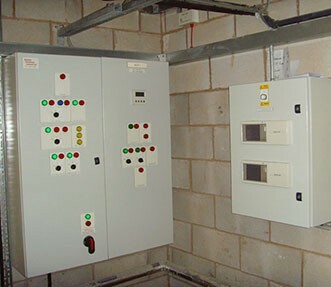 A regular PPM visit will also afford that any warranty on the installed system is validated by the Manufacturer. Effective Air Solutions Ltd. © Copyright 2019. All Rights Reserved.